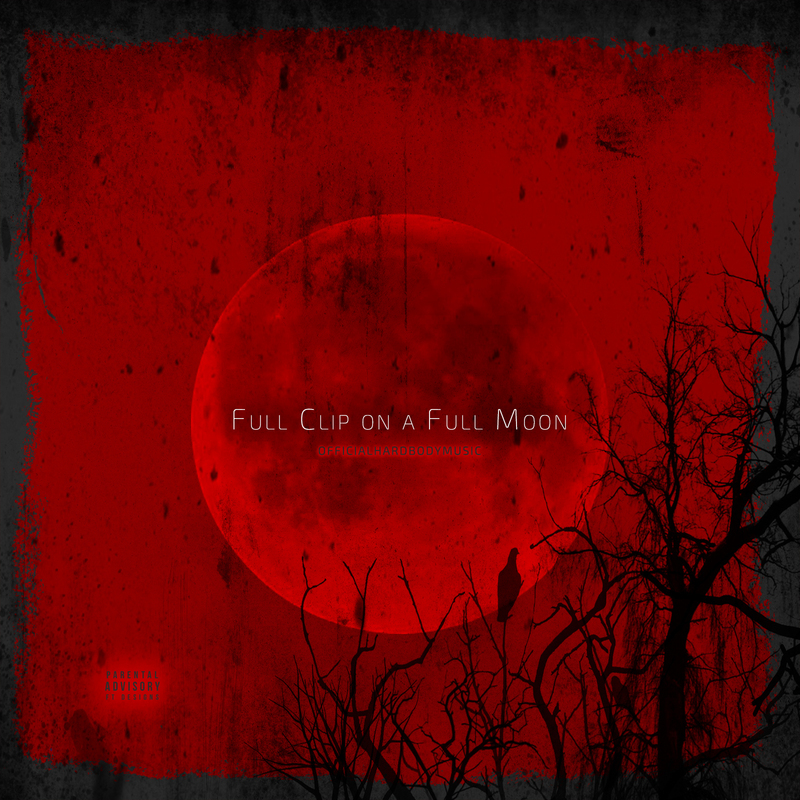 Full Clip on a Full Moon finds OfficialHardBodyMusic in his comfort zone, delivering brash raps with a cold, steely New York edge. The song begins with eerie production from Erock Beats coupled wit a nonchalant double time flow that HardBody has kept stashed in his arsenal until now. About 1 minute into the record & surprise, a beat switch. This time, Erock Beats delivers instrumentation that is more turbulent & abrasive then it’s predecessor. HardBody appears unfastened and unabashed with punchlines, bars, and metaphors that scream aggression. Take a listen & see for yourself why HardBody is the self proclaimed Punchline King Of Long Island.